We are happy to have school field trips to The Sacred Garden. Eve, the Executive Director, is a credentialed teacher, Jack Canfield Certified Self-Esteem Instructor, and has a Master’s Degree in Education. Whether you just want the kids to experience the peace….or take a labyrinth walk or build a dish garden or learn about plants or do art work or practice photography or have a self-esteem workshop…. 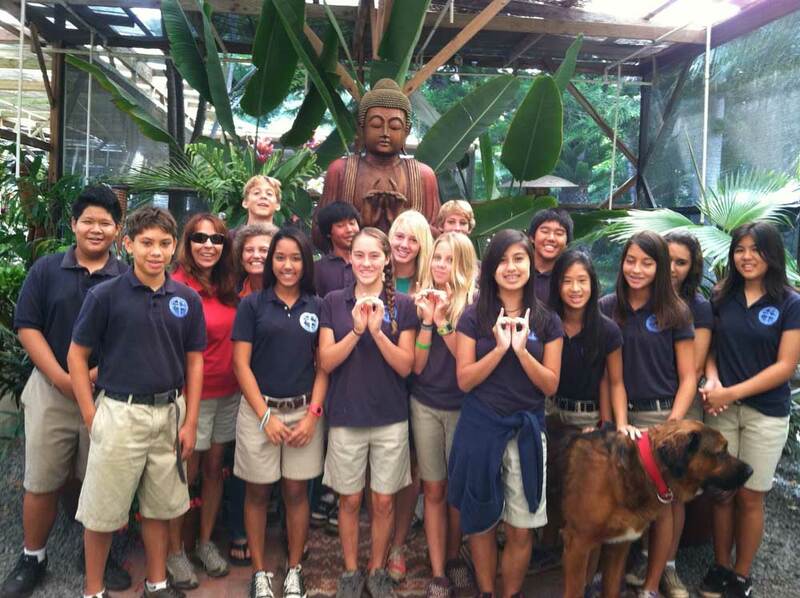 OR if you want a RETREAT for your EDUCATORS…The Sacred Garden will do our best to meet your needs! 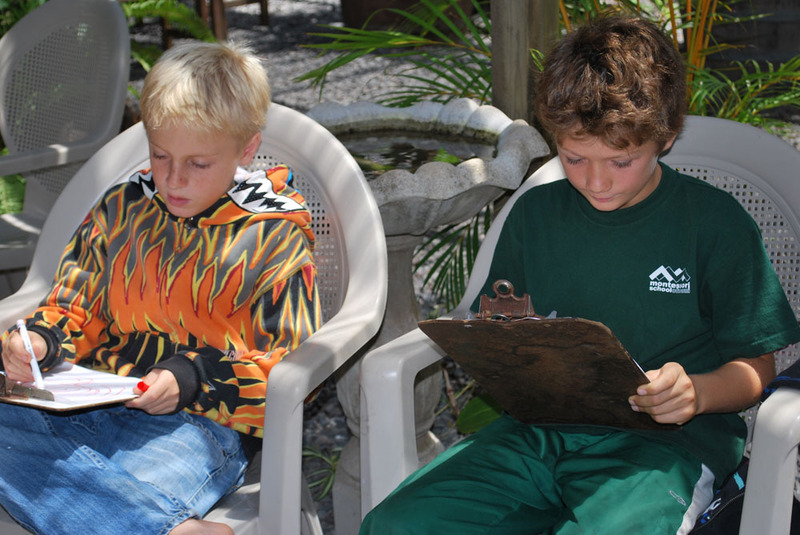 We have been visited by Sacred Heart School, Montessori, and Seabury Hall, to name a few!